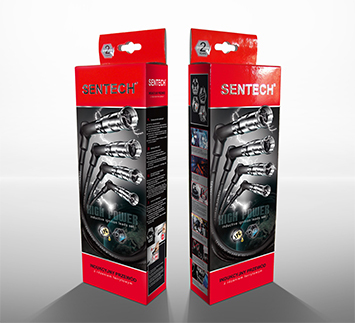 Sentech wire sets are world's highest quality ignition cords. Their unique construction guarantees good conduction (low electrical resistance) and at the same time perfect reduction of all types of electrical disturbances / radio interference. 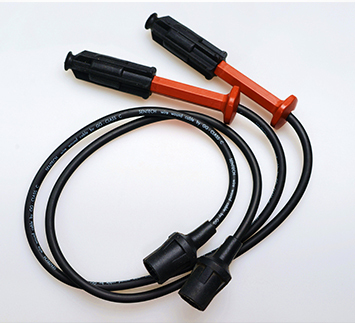 Their low resistance gives (guarantees) easy ignition, soft start and proper functioning of the ignition system with no uncessary overload.